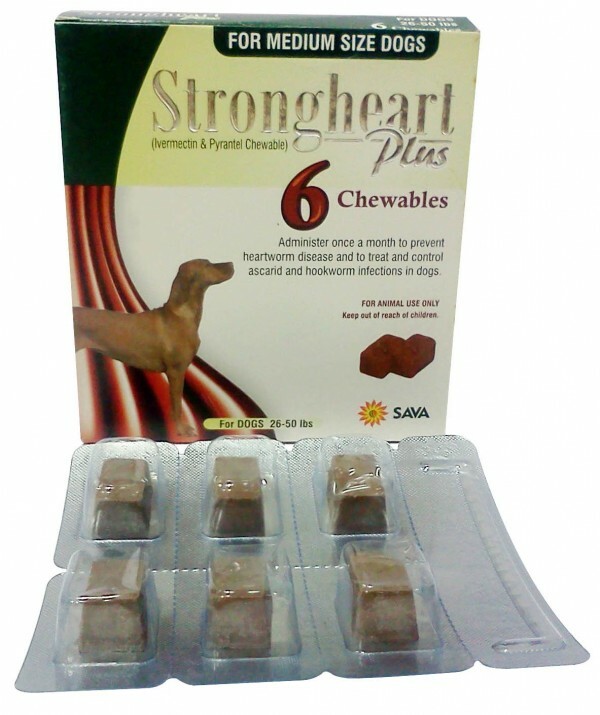 Strongheart Plus provides protection against heartworms, and helps treat roundworms and hookworms. They come in chewables that are made with real beef, making it easier to administer to your dog. The dosage is given monthly and requires a prescription from your veterinarian. For dogs over six weeks of age between 26-50 lbs. What should I discuss with my veterinarian before giving Strongheart Plus to my pet? Inform your veterinarian if your pet has ever had an allergic reaction the medication (if they took it before), or any of the individual ingredients (such as beef). How should Strongheart Plus be given? They should be given as per the directions of your veterinarian. The chewables should not be swallowed whole, so if needed make sure to cut the medication into pieces for your pet. What happens if I miss giving a dose of Strongheart Plus? Give the missed dose as soon as possible. If it is close to the time of the next dose, just give it then, but do not do a double dose. Follow as scheduled. What happens if I overdose my pet on Strongheart Plus? What should I avoid while giving Strongheart Plus to my pet? Do not give it the medication if your pet is allergic to it. 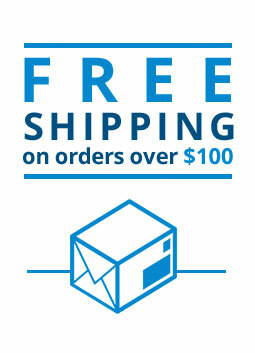 What other drugs will affect Strongheart Plus? If you have given your pet an alternative form of medicine that is used to treat heartworms do not give them Strongheart Plus.